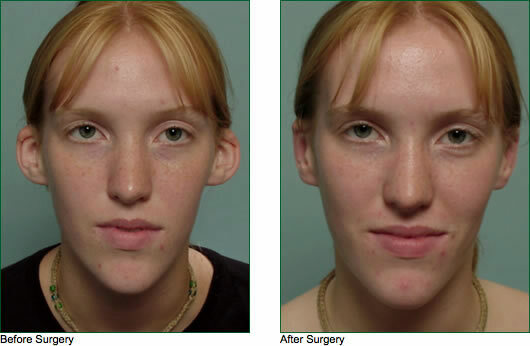 Protruding ears or ears that are distorted in shape can be reshaped surgically. 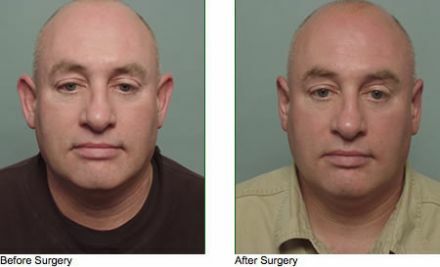 Otoplasty may involve making incisions or even removing sections of cartilage and placing sutures to create folds and reposition portions of the ears. 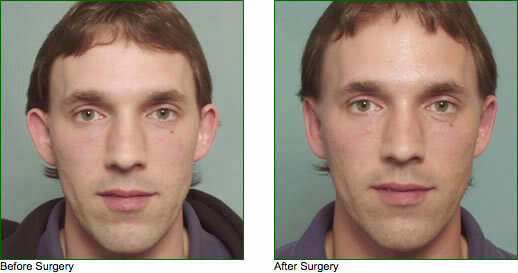 Having more distinguished looking ears can help an individual’s self-esteem. 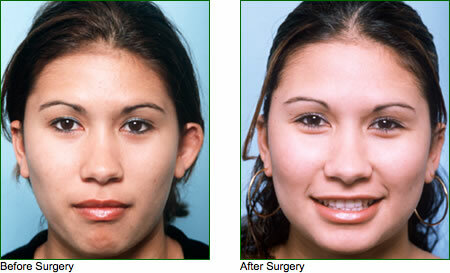 We do this procedure not only for adults but for children as well. Ears have reached nearly full size by age 5 or 6. Surgery can be performed under a light oral sedation and local anesthesia for adults, although for children, general anesthesia is usually used.